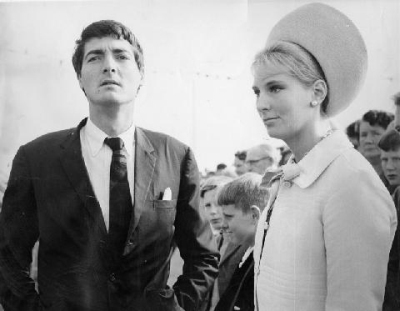 From 3 May 1967, her married name became Cecil. After her marriage, Nancy Rose Meeker was styled as Marchioness of Exeter in 1988. Lloyd Arthur Meeker died before 1997. Lady Angela Kathleen Cecil was born on 19 May 1975.1 She was the daughter of William Michael Anthony Cecil, 8th Marquess of Exeter and Nancy Rose Meeker. She died on 28 December 2008 at age 33 at U.S.A.
She was a ballerina with the Royal Ballet between 1955 and 1974.1 From 10 March 1972, her married name became Vane-Tempest-Stewart. After her marriage, Doreen Patricia Wells was styled as Marchioness of Londonderry on 10 March 1972. [S466] Notices, The Telegraph, London, UK, 20 June 2012. Hereinafter cited as The Telegraph.